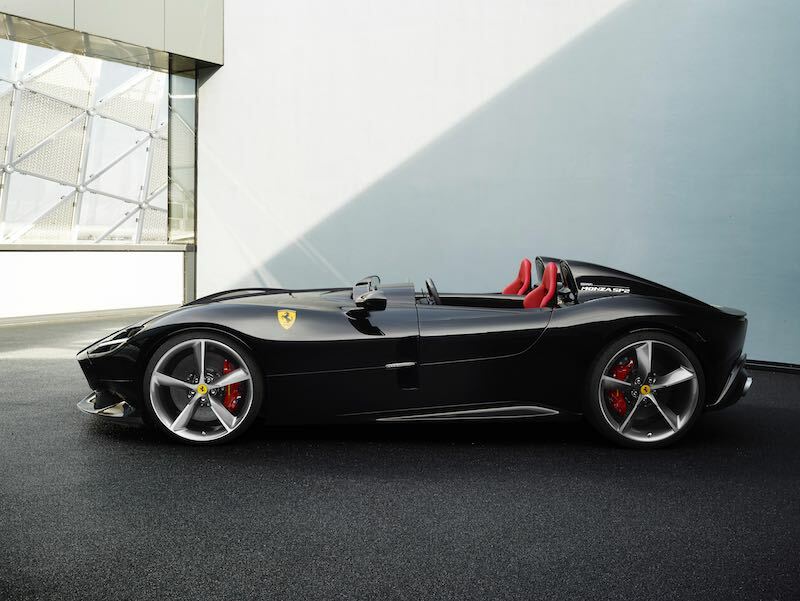 The new Ferrari Monza SP1 and SP2 were recently announced at the factory in Maranello. 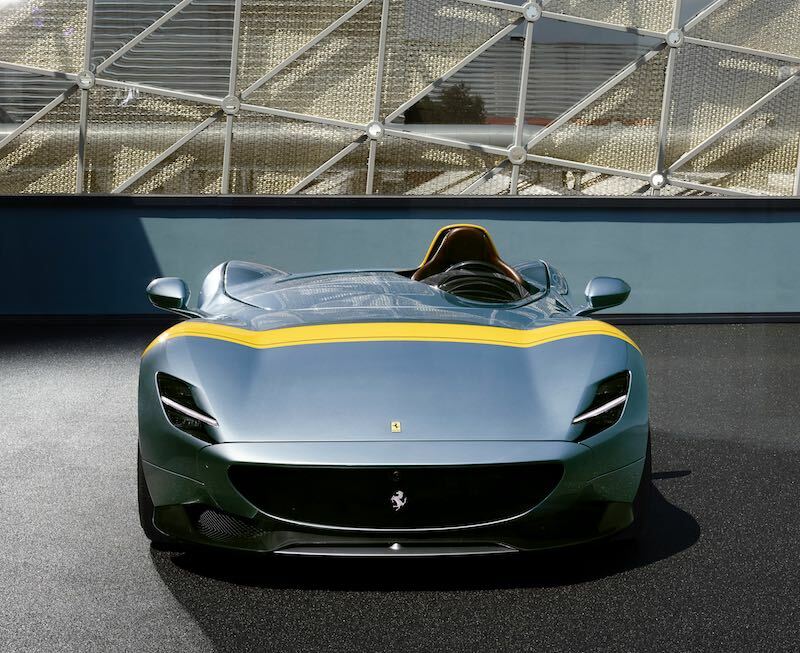 These limited-edition special-series cars are the first in a new segment called ‘Icone’ that draw inspiration from the Ferraris of the 1950s. 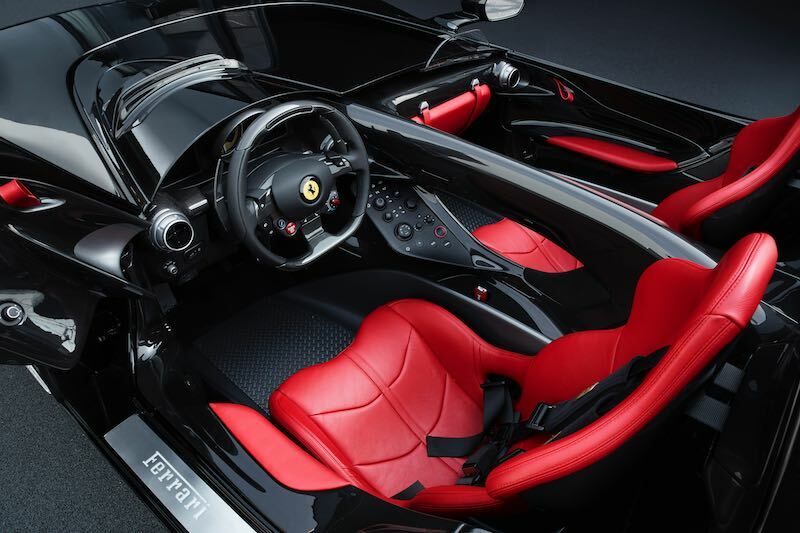 Aimed at ‘dedicated’ clients and collectors, the Monza SP1 and SP2 reference the Ferrari racing barchettas of the past, not least the 1948 166 MM, which originally inspired the name ‘barchetta’, and the 750 Monza and 860 Monza. 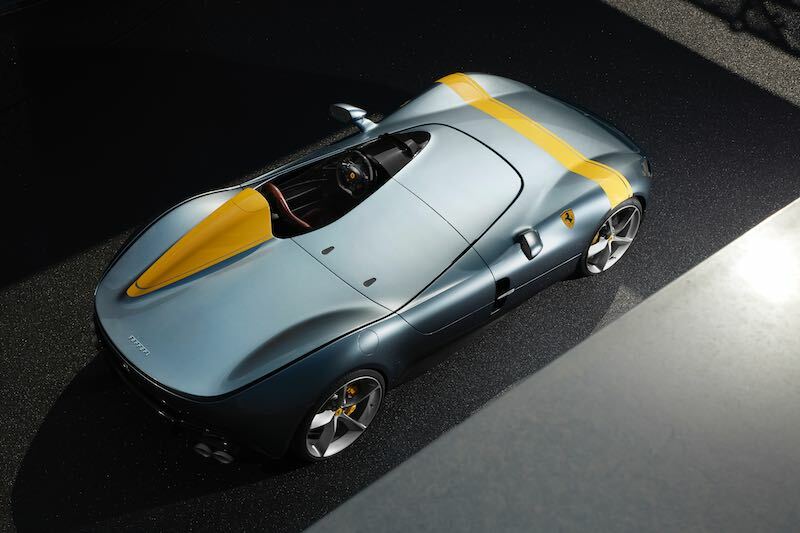 These models helped build the Ferrari legend in the 1950s by delivering a slew of victories in the World Sports Car Championship. 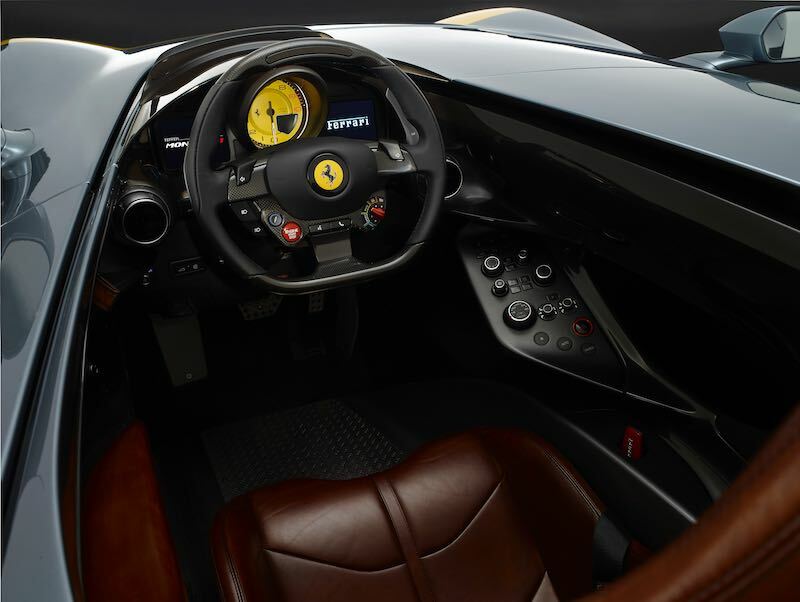 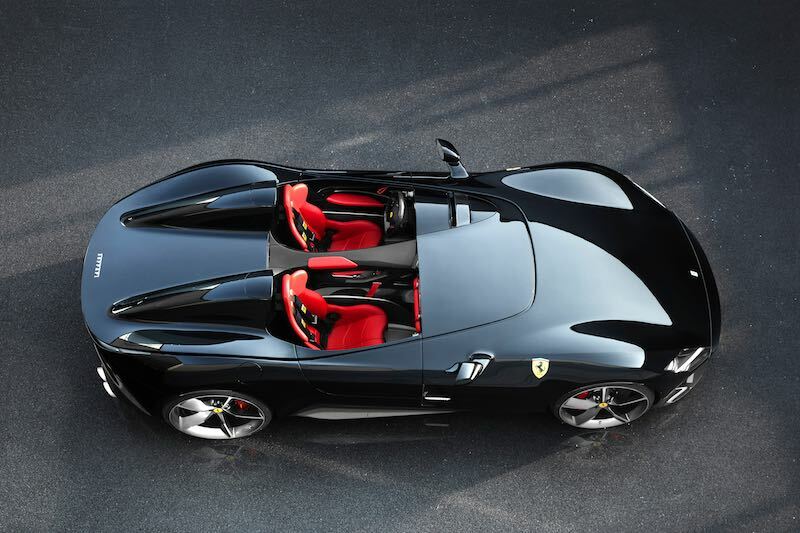 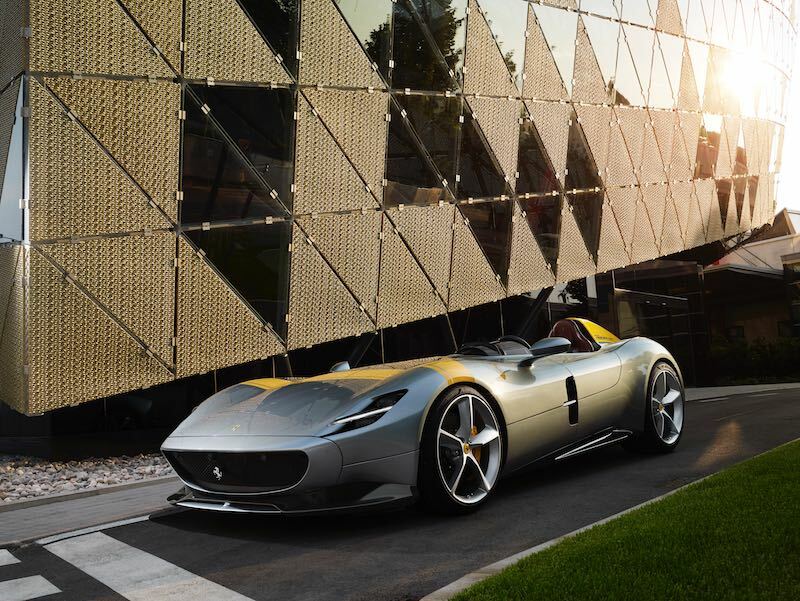 The Ferrari Monza SP1 was designed as a single-seat road car that offers a unique experience behind the wheel. 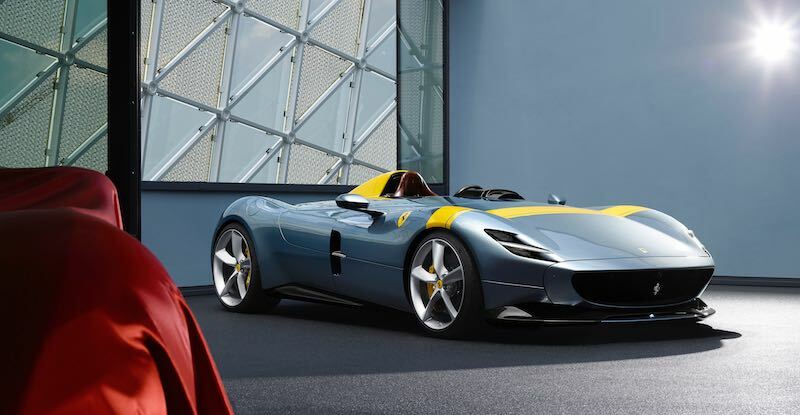 The second configuration, the Monza SP2, thanks to the elimination of the tonneau cover and the addition of a second protective screen and a second roll-bar, is a two-seater model enabling the passenger to share the same driving sensations. 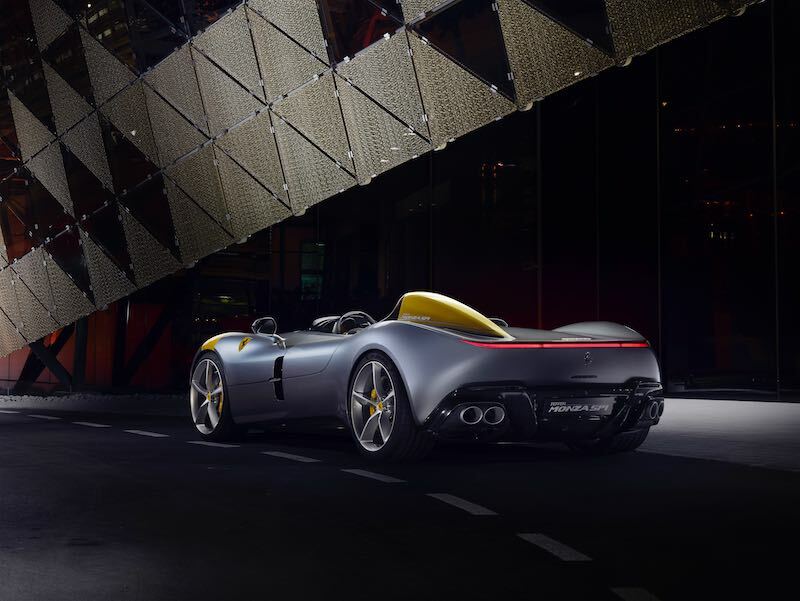 The Monza SP1 and SP2 feature a unique design, the best weight-to-power ratio of any barchetta, thanks to the extensive use of carbon-fibre in construction, and distinctive details. 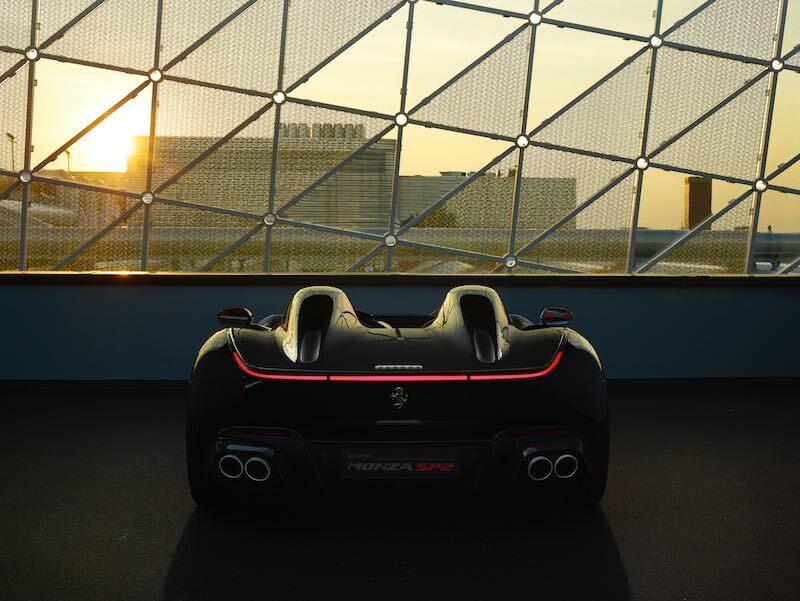 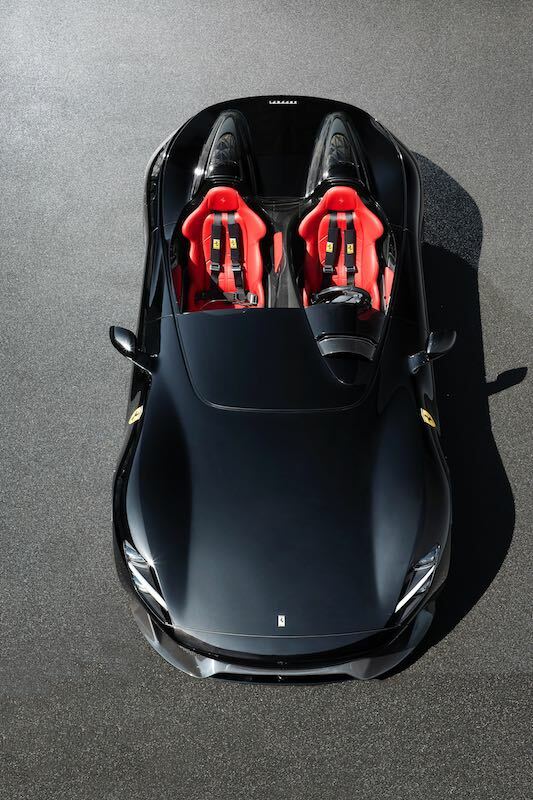 Equipped with the most powerful engine Maranello has ever built, a 810 cv V12, they can sprint from 0-100 km/h in 2.9 seconds and 0-200 km/h in 7.9 seconds.